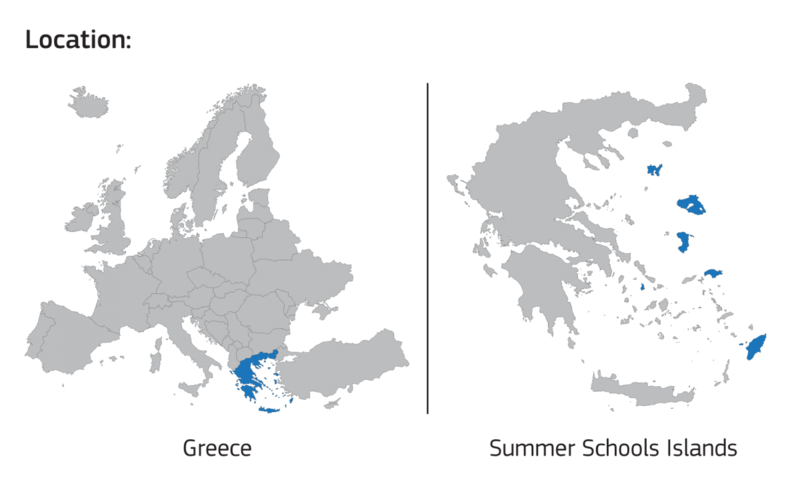 For the sixth year the Department of Social Anthropology and History of the University of the Aegean and the Institute of Migration and Ethnic Studies of the University of Amsterdam welcome applications for the Postgraduate International Summer School ‘CULTURES, MIGRATIONS, BORDERS’ that will take place on the border island of LESVOS, GREECE, from 4 to 13 JULY 2017. Along with the seminars, the program includes some further activities. The participants will be given the opportunity to interact with citizens on the island assisting refugees and meet asylum seekers. A fieldtrip to Mytilene is organized for this purpose as well as some activities in Plomari. 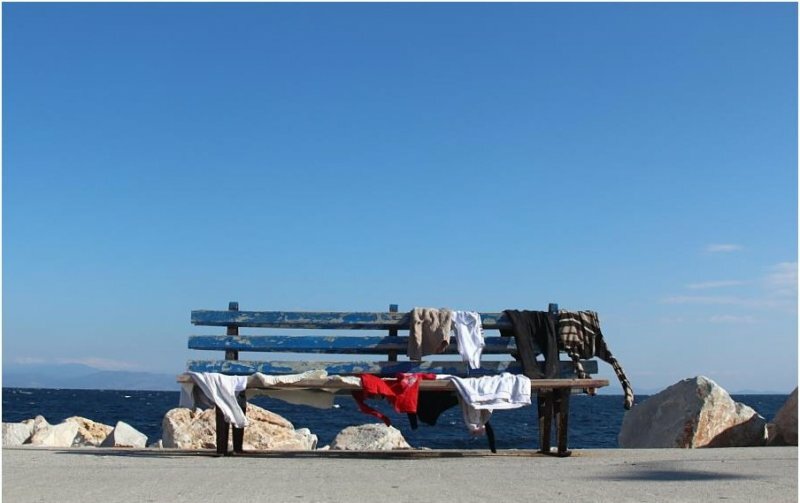 While acquainting themselves with the reality of migration on an Aegean island, participants will develop research skills and learn how to place their findings within wider local and global processes. Doctoral students and researchers will also have the opportunity to present their work at the PhD/Reseach Seminars. The Summer School includes also the public screening of films on migration and border-crossing. Lastly, it offers a variety of social and leisure activities.